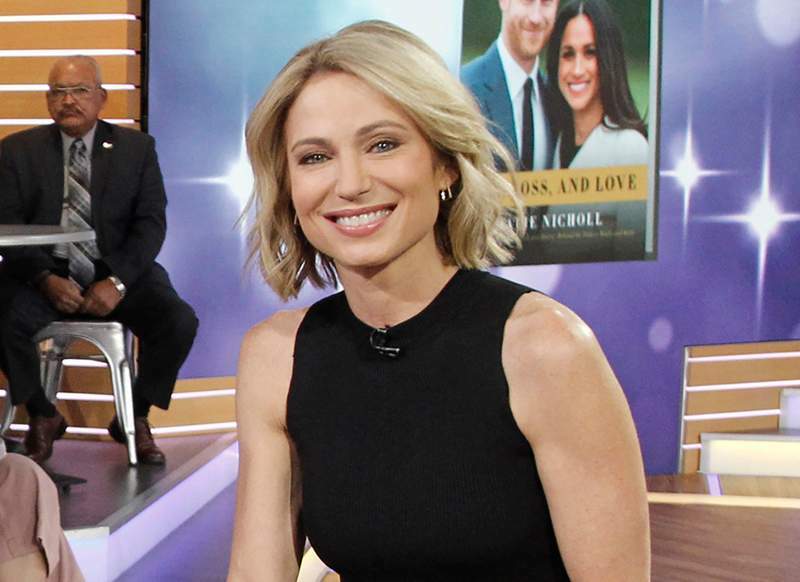 ABC News says Amy Robach will be David Muir's new co-anchor on the “20/20” newsmagazine. Robach has reported for the newsmagazine and is best known at ABC for her work on “Good Morning America,” where in recent years she has detailed her own battle with breast cancer. ABC News President James Goldston said Monday that Robach will continue to report for the morning show. She replaces Elizabeth Vargas on the newsmagazine. Vargas recently left ABC News and has signed a production and anchoring deal with the A&E Networks. 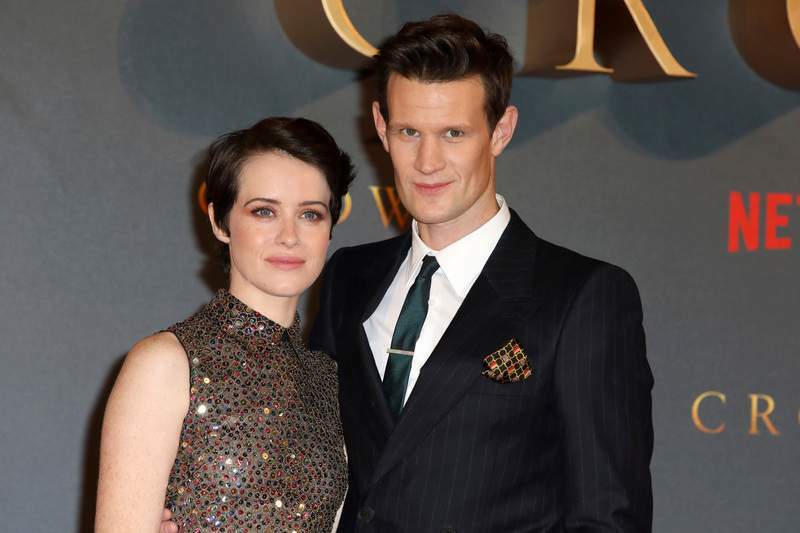 “The Crown” star Matt Smith says he supports co-star Claire Foy over the revelation that Foy was paid less than her male co-star in the Netflix drama. Smith told The Hollywood Reporter he believes they should be paid “equally and fairly.” He's pleased “it was resolved and they made amends.” Smith did not explain what he meant. Mel Brooks isn't a big fan of streaming movies. The legendary filmmaker and comedian tells The Associated Press that he's afraid to make another movie because he doesn't want millions of people to watch it on their phones. Just shy of his 92nd birthday, Brooks still makes it a priority to get out to theaters to watch films. Brooks will be attending the TCM Classic Film Festival in Hollywood Thursday to present a new restoration of “The Producers” at the TCL Chinese Theater. He says he's honored that the film, nearing its 50th anniversary, remains popular. Tasnim news agency says Stone briefly visited the historical city of Isfahan the previous day. According to the report, Stone will host a workshop for filmmakers during the Fajr Film Festival and hold a news conference Wednesday. Among today's celebrity birthdays: Actress Shirley MacLaine is 84. Actress-singer-director Barbra Streisand is 76. Actor Eric Bogosian is 65. Singer-bassist Jack Blades is 64. Actor Michael O'Keefe is 63. Actor-comedian Cedric the Entertainer is 54. Actor Djimon Hounsou is 54. Actor Aidan Gillen is 50. Actress Melinda Clarke is 49. Actor Rory McCann is 49. Actor Derek Luke is 44. Actor Thad Luckinbill is 43. Actor Eric Balfour is 41. Actress Rebecca Mader is 41. Actress Reagan Gomez is 38. Actor Austin Nichols is 38. Actress Sasha Barrese is 37. Singer Kelly Clarkson is 36. Actor Joe Keery is 26. Actor Jack Quaid is 26.